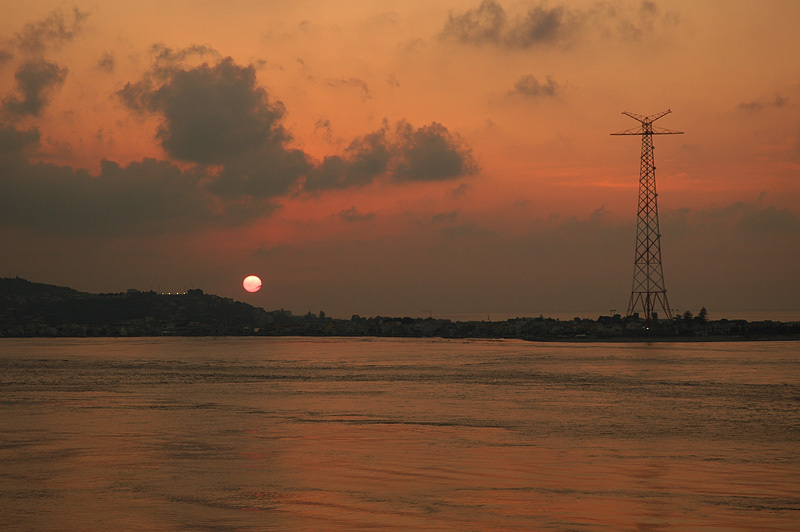 n 1957 a 220-kV overhead powerline was built across the Strait of Messina. Its pylons are among the highest of the world. This powerline has since been replaced by an underwater cable, but the pylons have protected status as historical monuments.